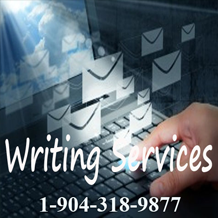 Professional writing services provided by a Professional writer specializing in both fiction and nonfiction copy text. 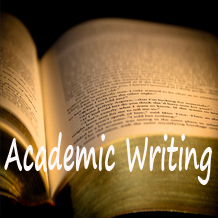 I provide affordable academic writing. article and magazine editing and copy text services at your disposal! I provide professional writing and editing services. I have published several works of fiction and can assist in navigating through the publishing process. I currently contribute to several blogs and can provide article and review copy for your subjects and areas. 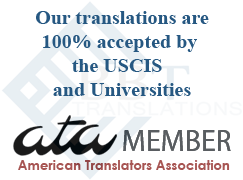 I also provide professional writing services, academic essay writing, academic paper writing services, affordable paper writing services and more. 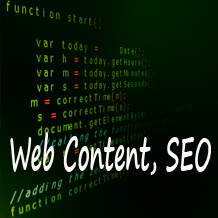 Need help with website copy? Whether you're working on a website that's missing content, or just need someone to review your work and assist in making the writing more effective, we can help in bringing intensity to your work. Unlike other editing services that may review the work line by line for grammatical mistakes, we offer to also review for intent, content, direction, and format and make sure that your true purpose is captured. 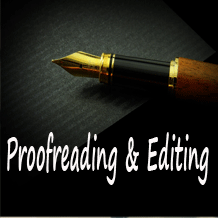 Need MLA formatting and proofreading assistance? If you have a new business that's in need of a mission statement, writing a book that needs a blurb, posting an article that's missing content, or are writing a paper that needs direction, we can assist in taking you from start to finish. From brainstorming direction and concepts, to editing and proofreading, we provide the best rates for your project.If you need a writer of blogs, help with text for websites - SEO or an academic writer and help with essays, resumes, letters, academic papers, contact me today!